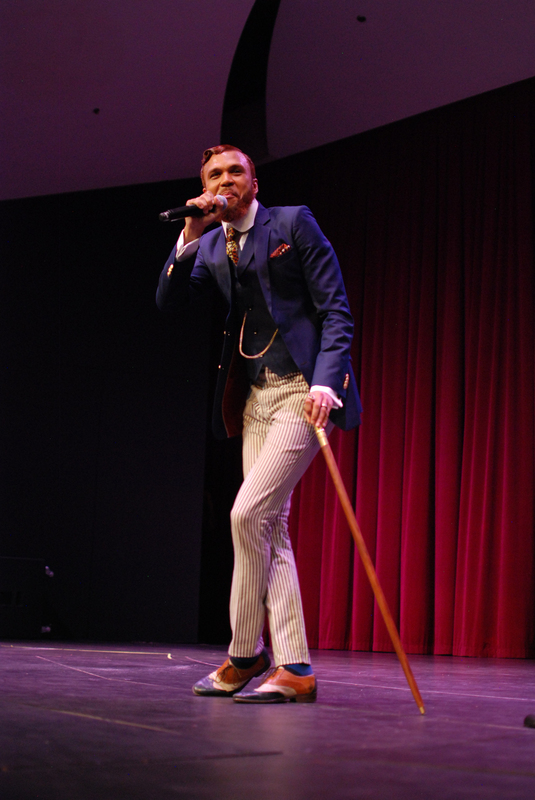 In Jidenna's hit song, "Classic Man," he states MANY times that he's a classic man. He dresses the part: very elegantly, always in a suit, very dapper. Jidenna is over 6' tall. He always looks very presentable, never sloppy. A lot of people comment on the very unique look Jidenna has, as well as his handsome face. 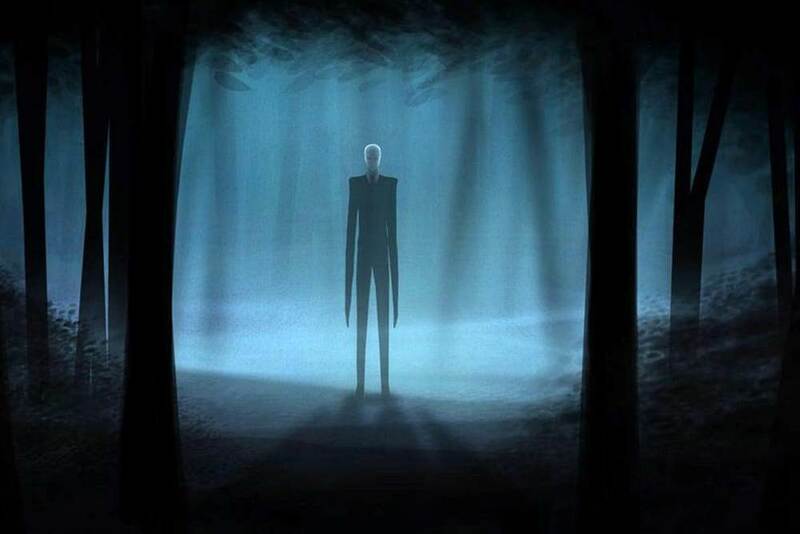 Slender Man is a very tall man in a suit, with a very distinct face. Very dapper. Slender Man has no face and this is widely talked about. He lingers over in the shadows of evil. I've discussed in the past that Janelle Monáe is a part of her Wondaland Illuminati and Jidenna is involved in this. This just pieces it all together. You know what sounds like "Classic man?" "Slender Man." If you replace "classic man" with "Slender Man" in the song's lyrics, it all makes sense. "Classic man" is a code word for Jidenna's real identity. Take like 5-10 minutes out of your day and do this. I am not pointing fingers but I am just giving the world a huge heads up. This isn't the end of both Jidenna or Slender Man.